See original artwork from over 40 resident and guest artists and artisans in their working art studios! 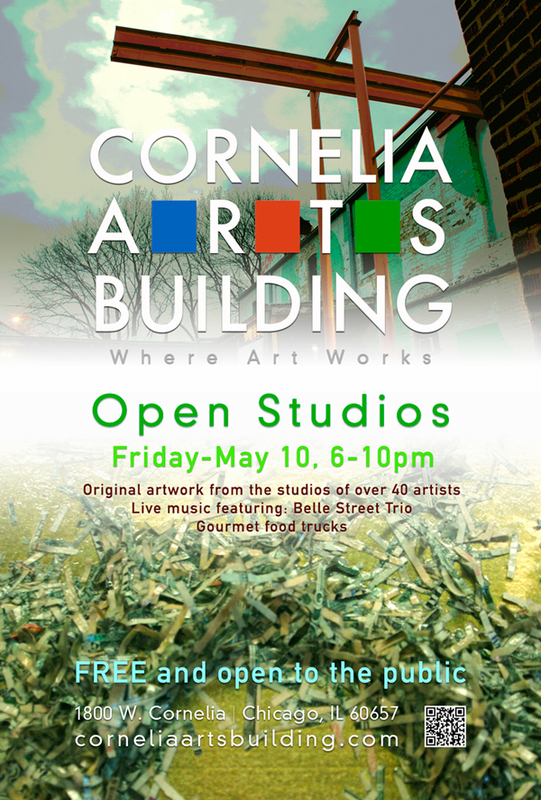 This entry was posted in Openings and Events and tagged Arts, Chicago, Cornelia Arts Building. Bookmark the permalink.